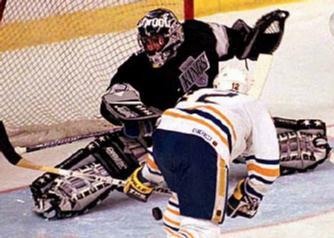 Kelly Hrudey in his better Days!! 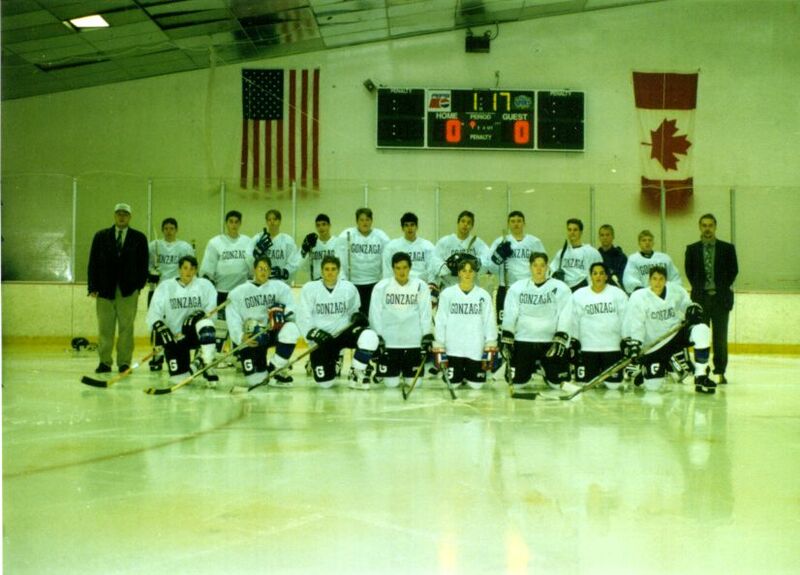 Here is a picture of my Hockey team LAST year!! Don't Forget to stop by daily to see my picture of the day!! I am sorry for not updating this page every day. I have been unable to work on it for a while due to my work. Once again sorry. The Goalie Ring site is owned by Cybergoalie.